Over the past few years, special operations were carried out by unmanned aerial vehicles or UAVs. They were of great use when it came to missions conducted in rather treacherous areas. Whether this be a night raid or surveillance footage, the military drone’s visual sensors and navigation technology have greatly affected modern warfare for good. As these UAVs made their way to the public, they were later developed to be smaller and more portable. Drones may still have retained their functions as technological aids for both the military and police operations, but they have also extended their use for more commercial purposes. 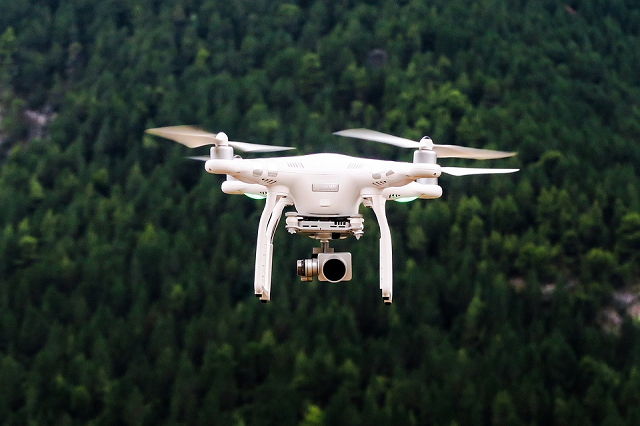 Hobbyists have used them for aerial photography and film, while a number of businesses have adapted the use of drones to their own sectors as well. But like every popular form of digital technology, there are advantages and dangers of unmanned drones. Drones, like smartphones and mobile applications, have become a trend around the world. A number of people find them to be useful, and individuals even go as far as calling them a necessity. But it is hard not to overlook the threat these UAVs pose to various business sectors in the industry. 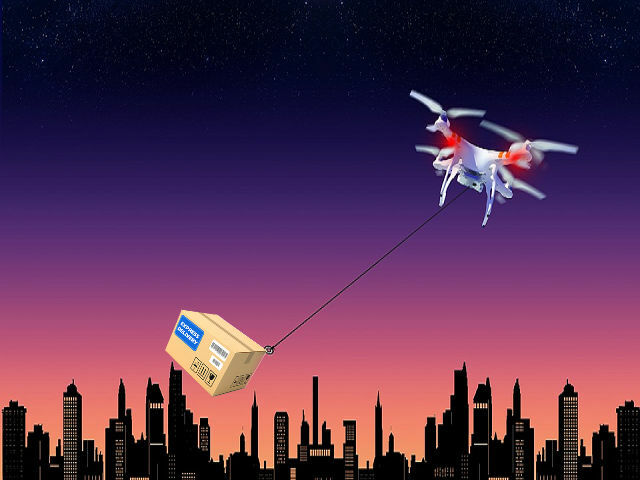 To better understand this, let us first explore the reason so many businesses are investing on these gadgets despite the possible dangers of unmanned drones. It all boils down to convenience and a quick return on investment. Affordable drones cost the company around $40 to $150, which may be pricey, but considering the amount of work it does, it makes the investment worthwhile. Companies under the engineering and construction industry for example use these drones in surveying areas, while many other businesses utilize them to create marketing campaigns. Technology has long been challenging privacy with its introduction of location tracking on smartphones and vehicles. With commercial quadcopters, our sense of privacy could grind down even further. Case in point is a certain incident reported by the Seattle Times, wherein the city’s law enforcement were forced to abandon its underdeveloped drone plan. The police initially sought to utilize two 3.5-pound Draganflyer X6 Helicopter Tech drones to assist in handling hostage crisis situations and search and rescue operations, but when the public cried that this could affect their privacy, local law enforcement were forced to abandon the plan. Companies typically hire surveyors to stake out areas for new structures and roads, but this can take a number of days and even transcend to weeks. With drones, they are capable of doing the same job in just a few minutes and hours. So while the company saves a ton of money by having drones complete the job, those under the construction industry may notice a reduction in revenue on their part. The potential benefits of drones lie directly on how convenient they are. They are capable of delivering packages around the country and even end up being a life-saving solution for third-world countries with limited access to healthcare. While there is an ongoing debates on how to properly integrate them, it is still fair to say that lawmaking bodies will eventually develop a way to address the concerns raised by the public. Most of this will likely involve limiting the commercial use of drones. One of the biggest companies in the United States will soon be deploying unmanned crafts to perform deliveries soon. Amazon recently unveiled their aerial delivery plan with Prime Air, a system that gets packages delivered to customers in 30 minutes or less. This is set to provide rapid parcel delivery and increase the safety and efficiency of the transportation system. Smaller companies have also followed suit. Skycatch is a US start-up company that uses drones to give eye on the sky progress reports for delivery companies. Their goal mirrors that of Amazon’s, which is to provide deliveries in an orderly manner by updating dispatchers with real-time reports. As stated above, drones do have the potential to replace physical manpower. A very specific target here are engineers. With the introduction of drones being able to quickly survey areas, it may result in several job losses. But despite that setback, engineering consultancies will eventually come up with ways for this technical advancement to be viewed as an opportunity, and focus less on the dangers of unmanned drones. The United States government for one thing has seen the brighter picture with drones. 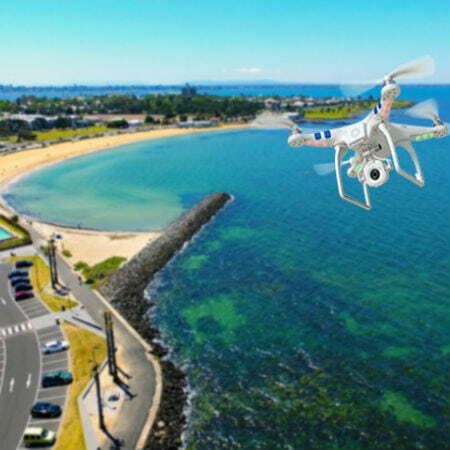 In fact, the national congress has mandated the Federal Aviation Administration (FAA) to develop a plan to integrate drones into the U.S. airspace. One of the first steps involved a study of six test zones around the country, this resulted in several states volunteering to be candidates in order to take advantage of the multiple job offers that this project had promised. Subsequently, both New Jersey and Virginia were chosen under the supervision of their notable academic institutions Virginia Polytechnic Institute and State University. With several businesses giving these UAVs a thumbs-up, the United States is definitely gearing up for more commercial drones flying around the friendly skies. That said, engineers still have the potential of working hand in hand with this technology as it provides a window of opportunity for analytics and advisory services. Not to mention, manpower will definitely be needed for the maintenance of these gadgets to avoid the dangers of unmanned drones. The benefits of drones cannot be overlooked, from delivery drones with GPS technology to cost-effective and safe surveillance. But the threat to privacy and revenue for other businesses may make other people think twice. In the end, it takes a balanced combination of these digital tools and the right policies when it comes to applying these new technologies. By doing so, policy makers and drone manufacturers will ensure that innovations are being used for everyone’s welfare.